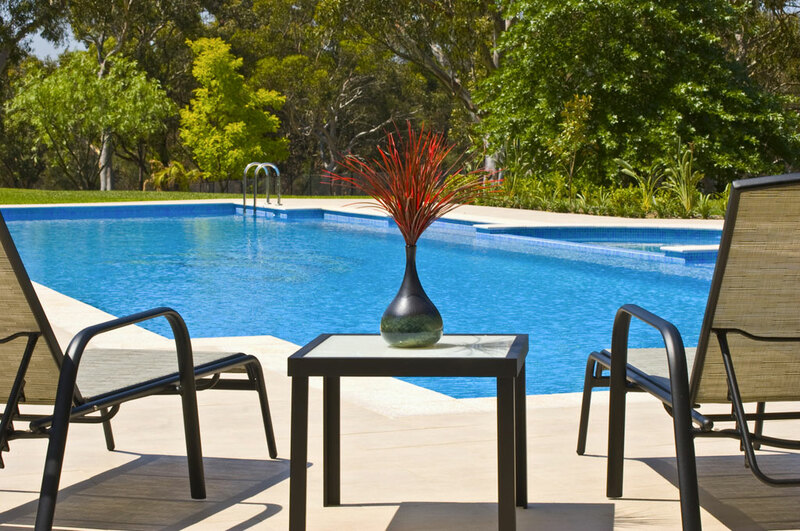 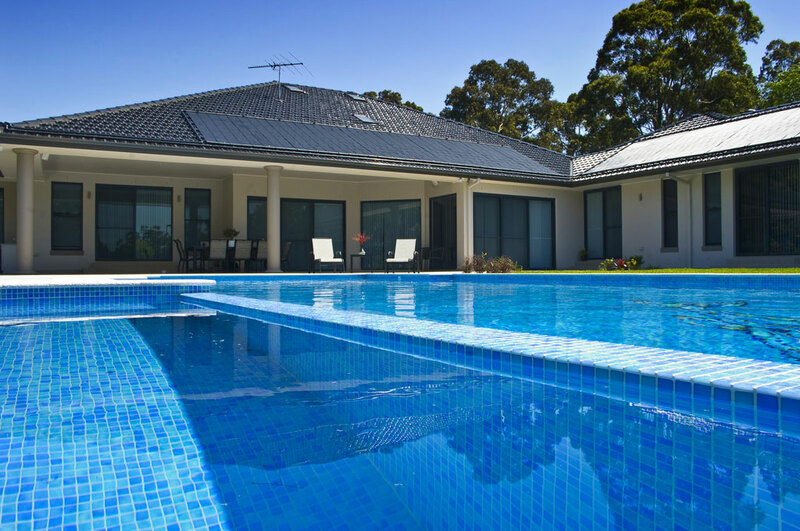 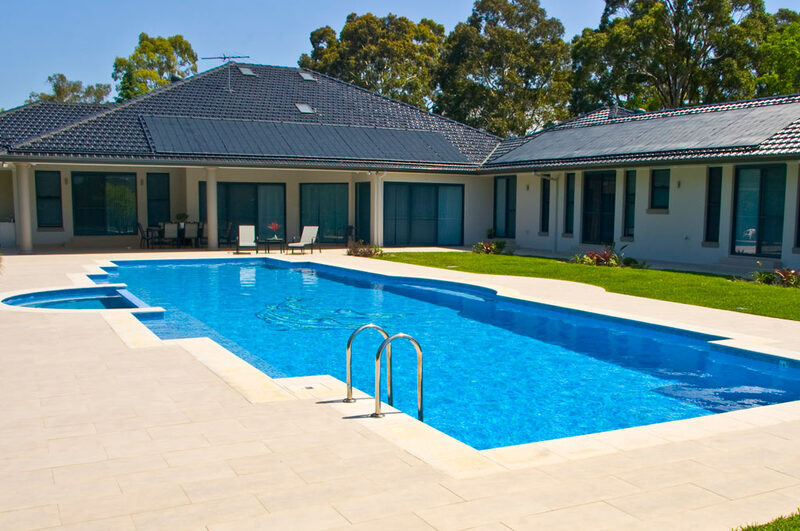 This luxury swimming pool was designed with a dual purpose: a lap pool for exercise and to complement the large residence set on 5 acres in the Hills area of Sydney. 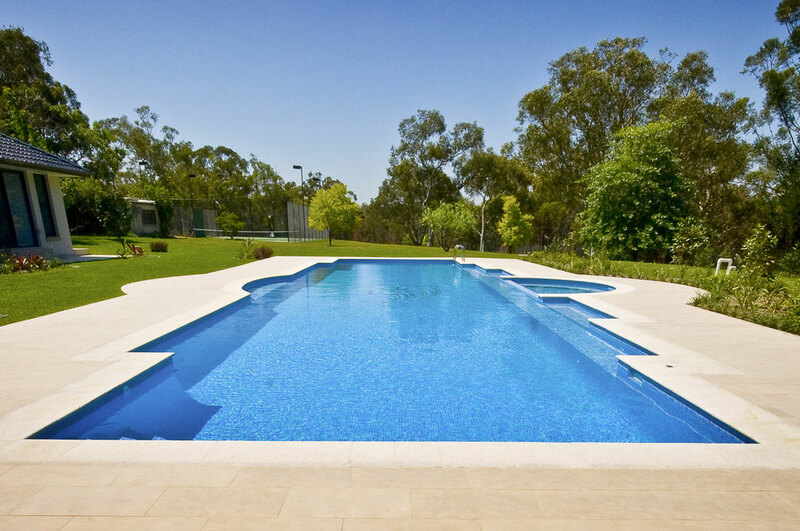 The structure was designed by Crystal Pools engineering staff to be a single monolithic shell with no expansion joints. 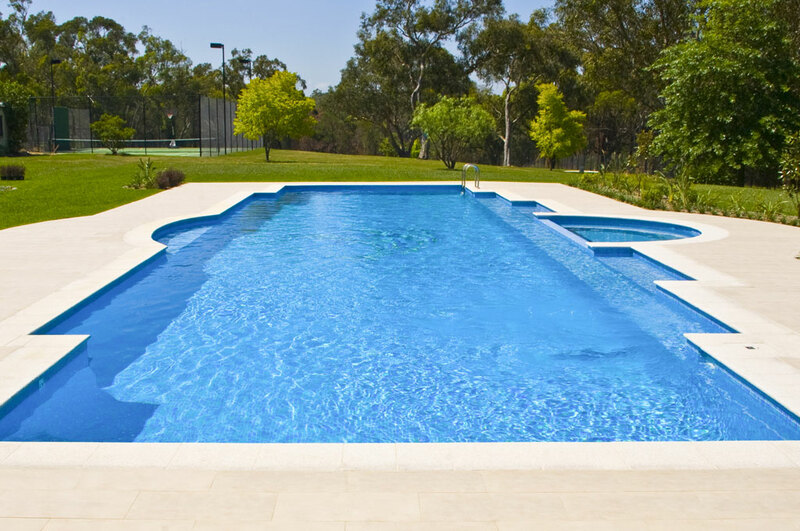 The end result is not only a spectacular looking swimming pool and spa but one that will be that way for many years to come.